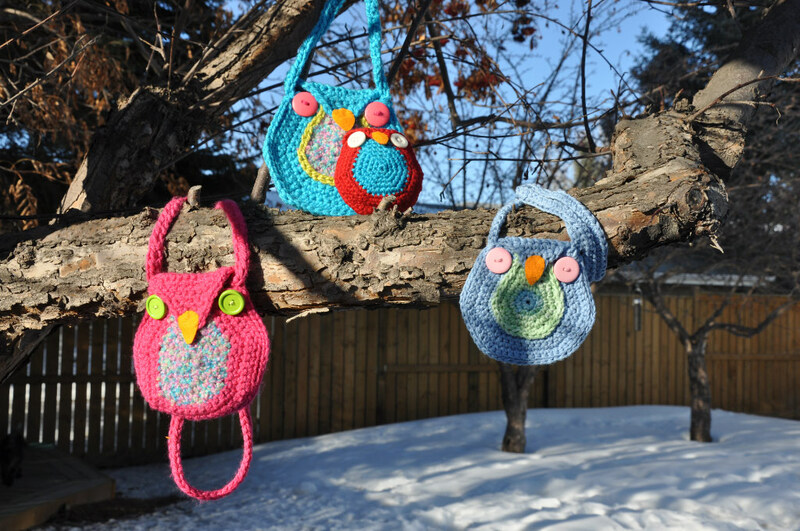 The above pic is from Tracy of Alberta, Canada who made the Owl Mania purses for each of her daughters and a stuffed one for her craft/sewing room. 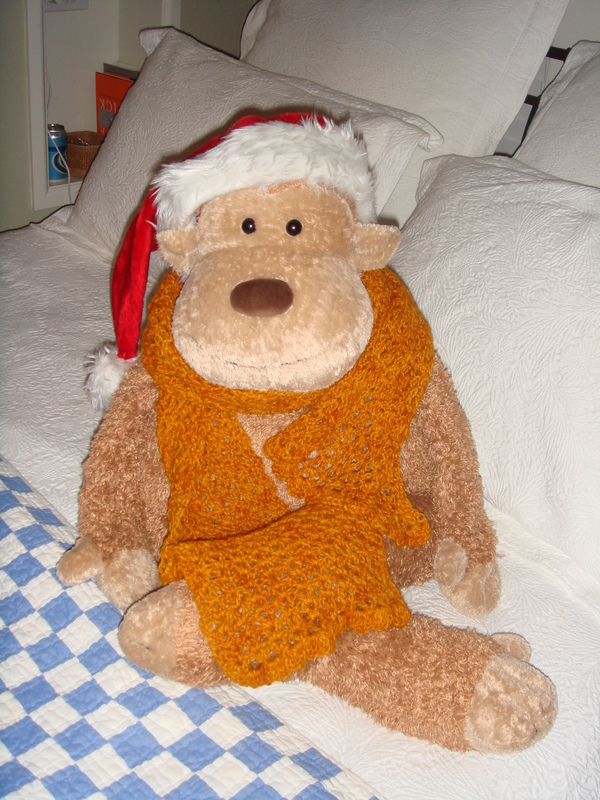 She has just recently learned to crochet (November to be exact!) and I marvel at how well she worked these owls! I also LOVE how she “thought outside the box” with her piece of felt for the nose to cover a magnetic clasp securing the nose to the purse!! Super idea! The color combos and the photograph are perfect! 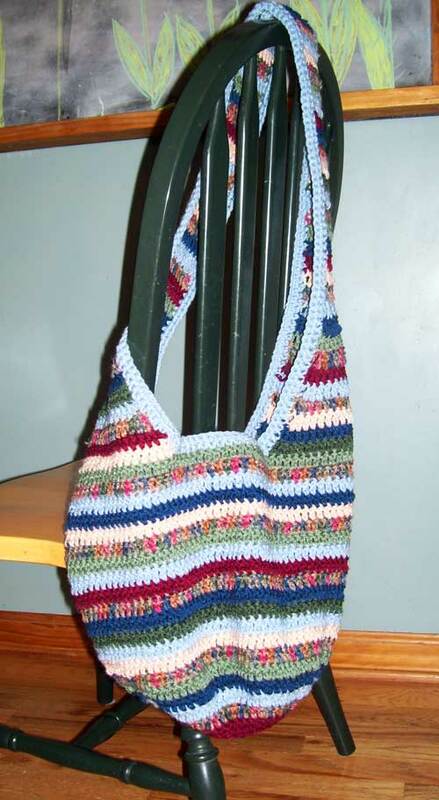 Ann, a fellow EDM artist, living and painting in the mountains of NC, just completed her Everything But the Kitchen Sink Bag, and isn’t it a beauty? Her color choices are lovely…just like the colors in her gorgeous artwork. She even said my pattern taught her some new techniques in crochet! Yay! As Lucy of Attic 24 would say, it “makes me heart skippy-happy” to see what folks have made from my designs…it’s thrilling and humbling all at the same time. it’s “where are your patterns sold” ? What a treat to see our scarf AND our model friend on the blog! And those owls are fantastic–wow!